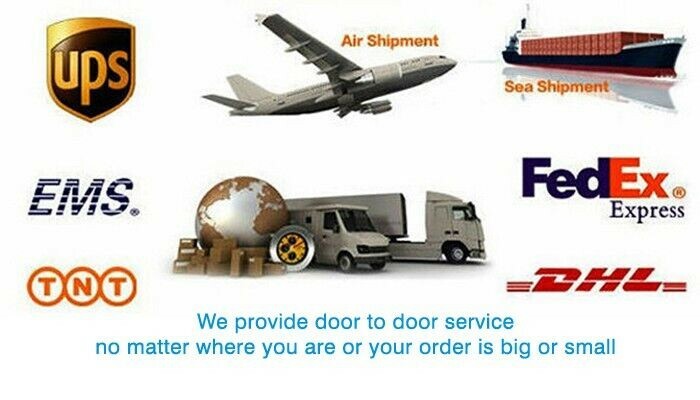 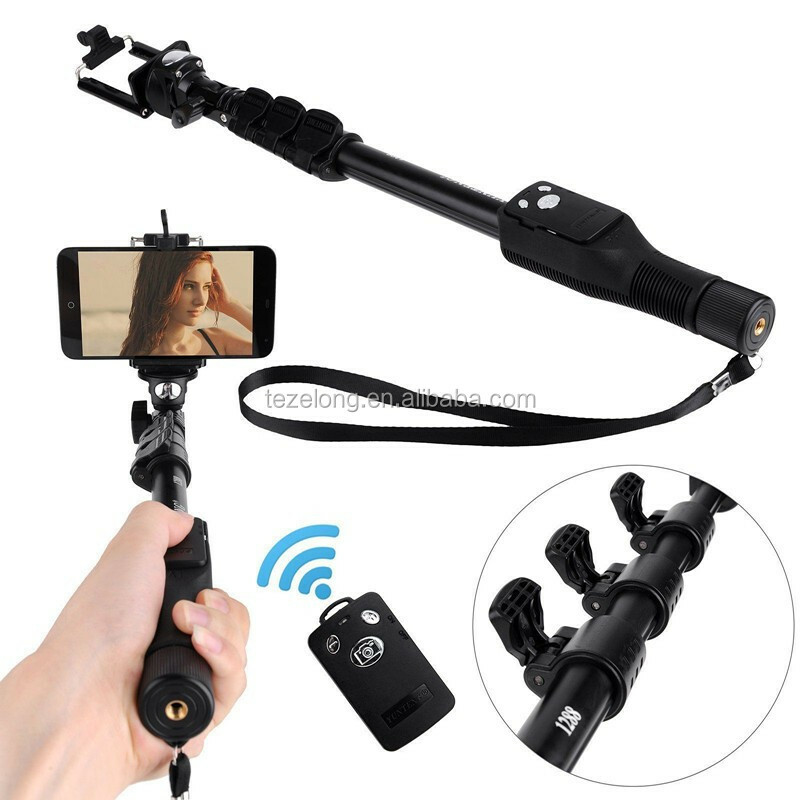 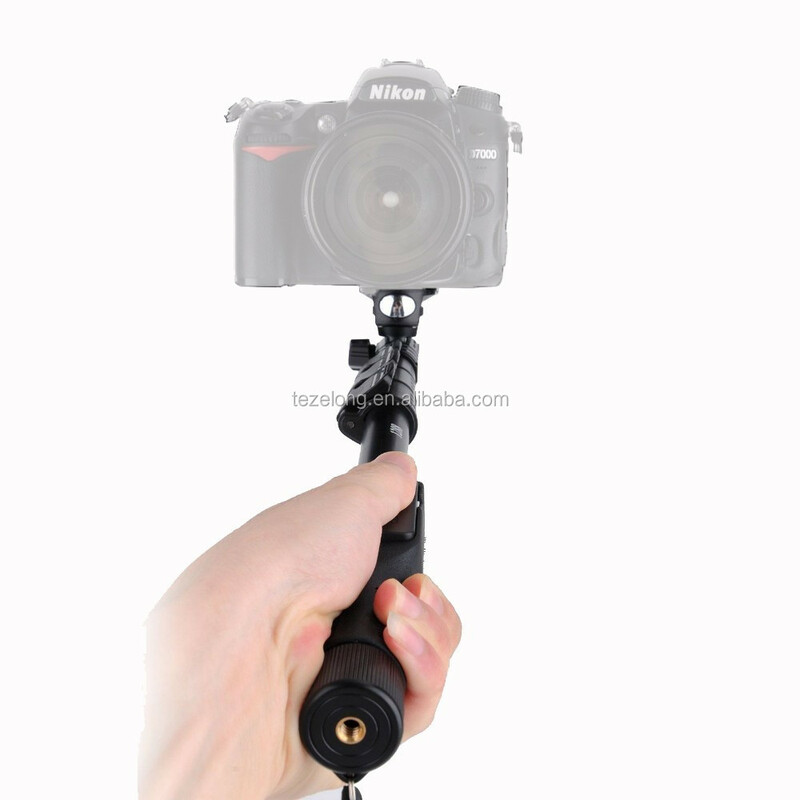 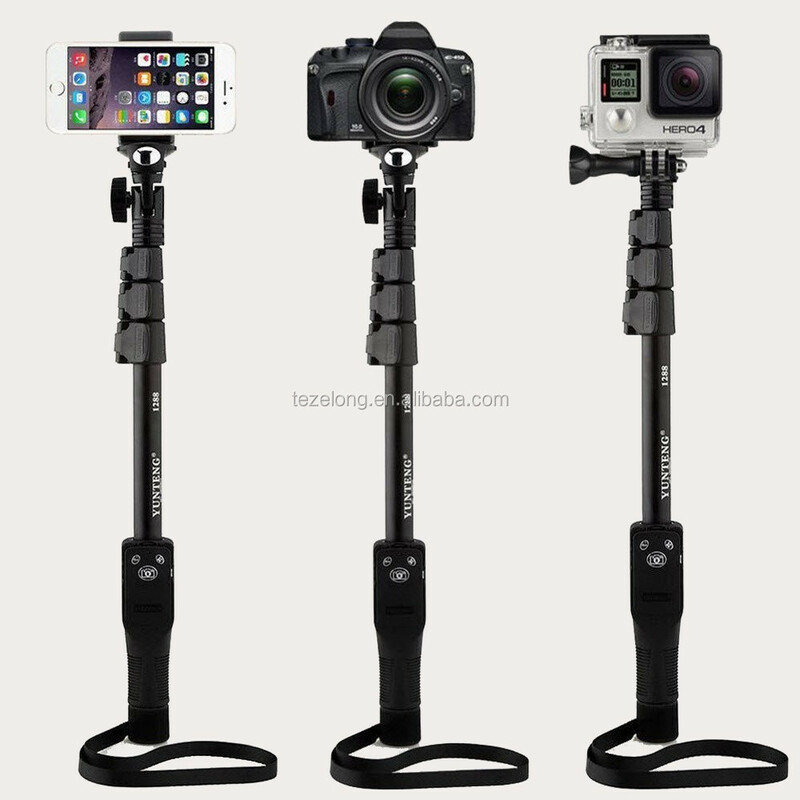 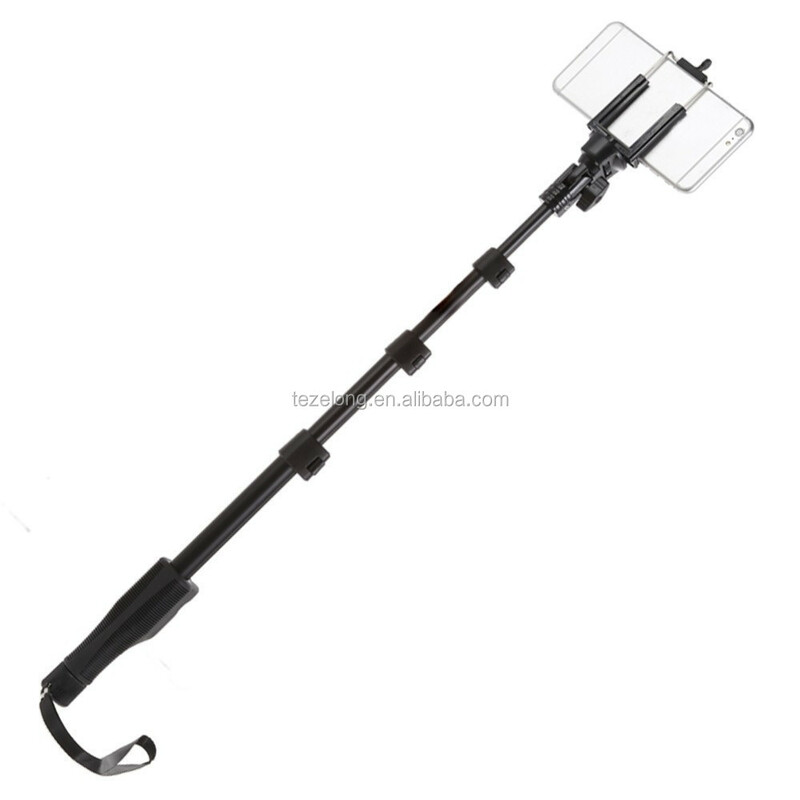 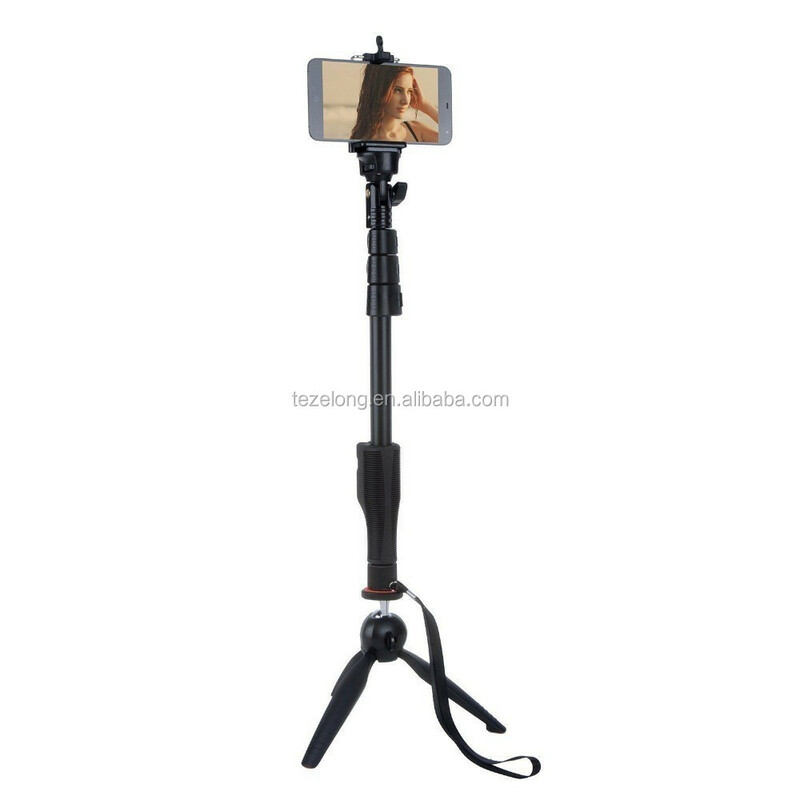 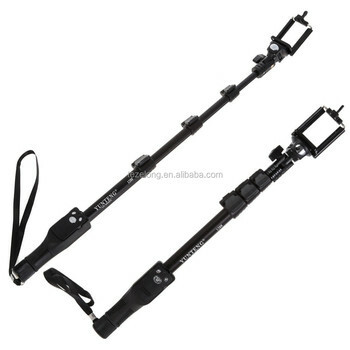 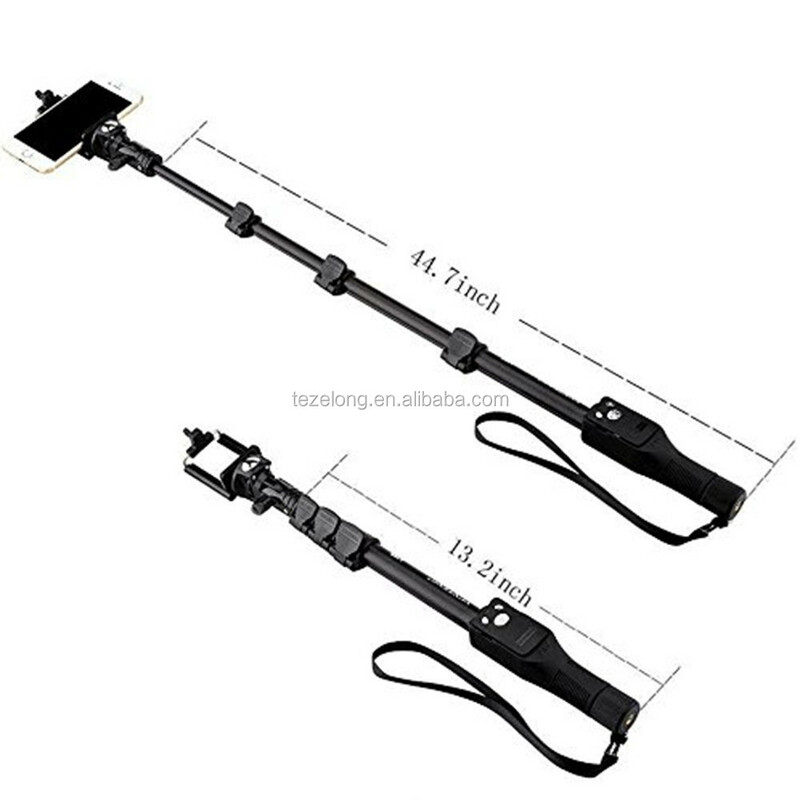 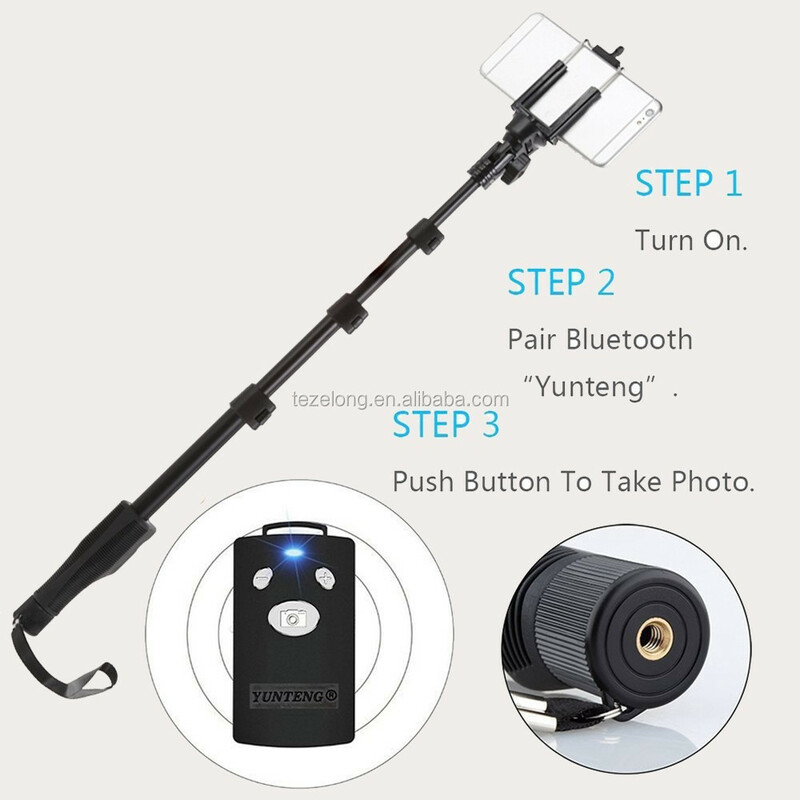 The extendable handheld selfie monopode are for iphone 4 5 5s 6, for samsung S3 S4 etc. 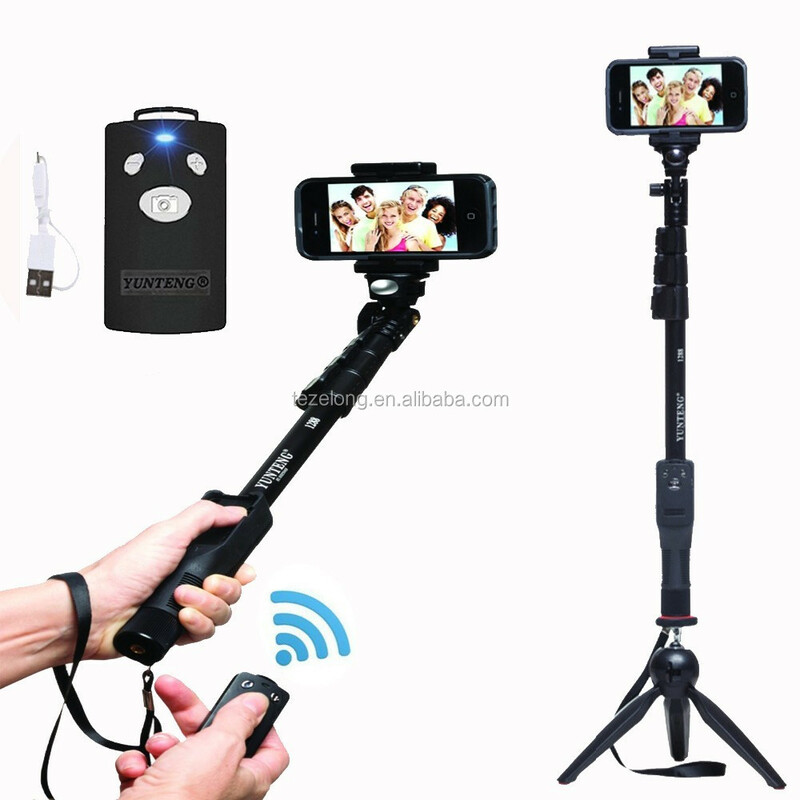 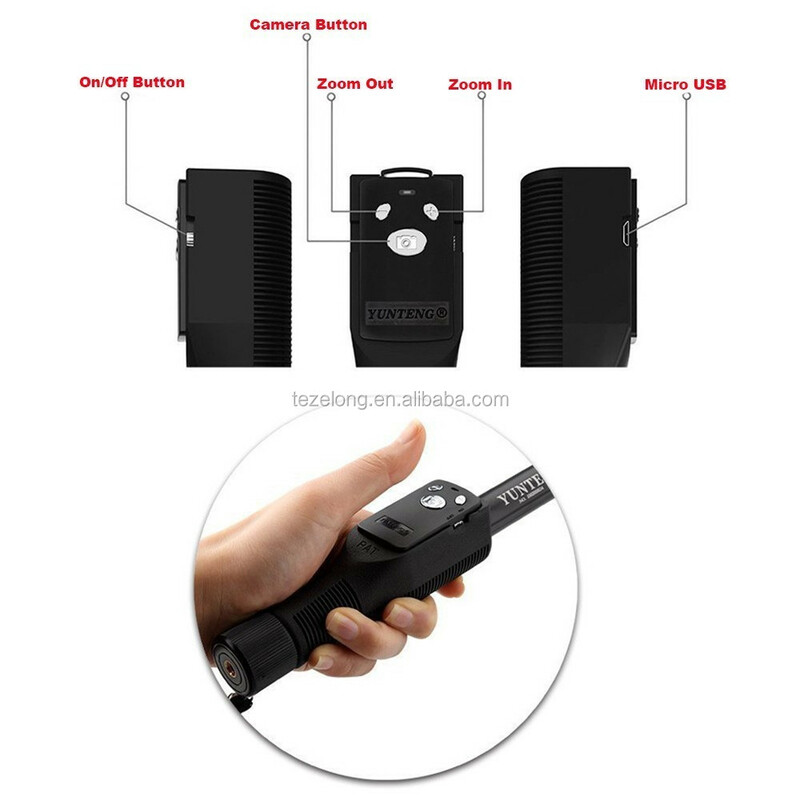 The remote shutter is just for Phones with iOS and Android 4.2 or higher system (not for camera),and can be removed from the monopod. 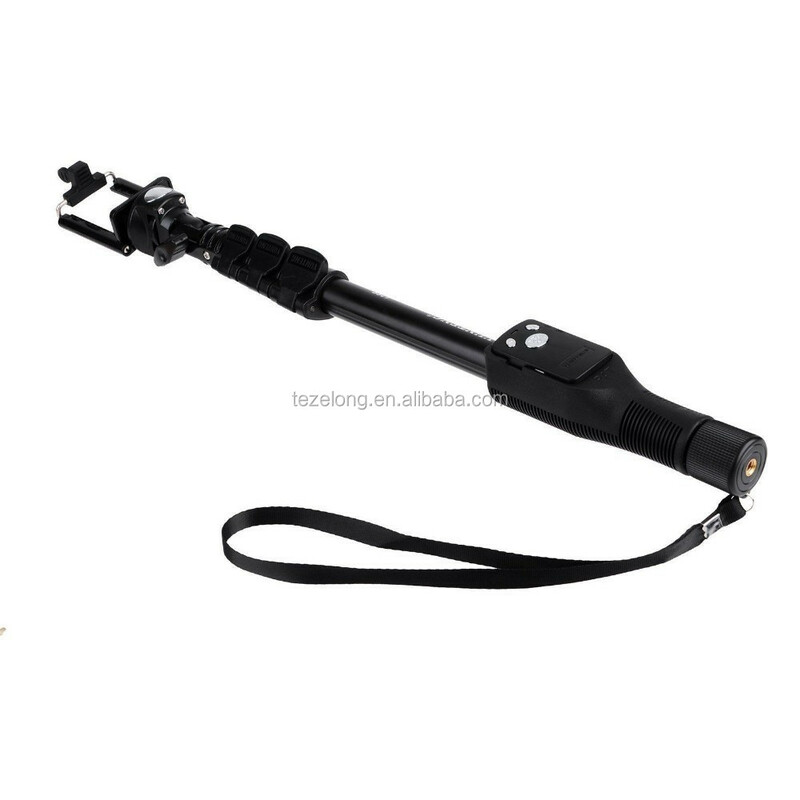 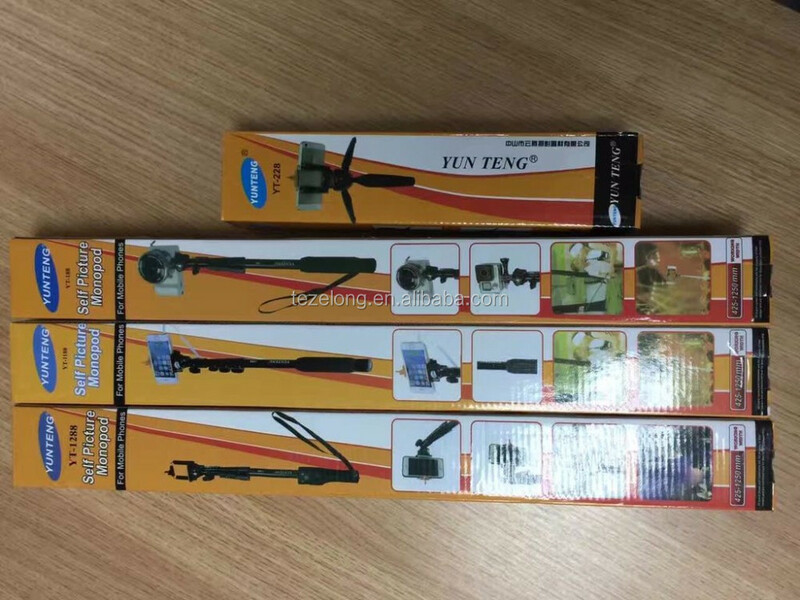 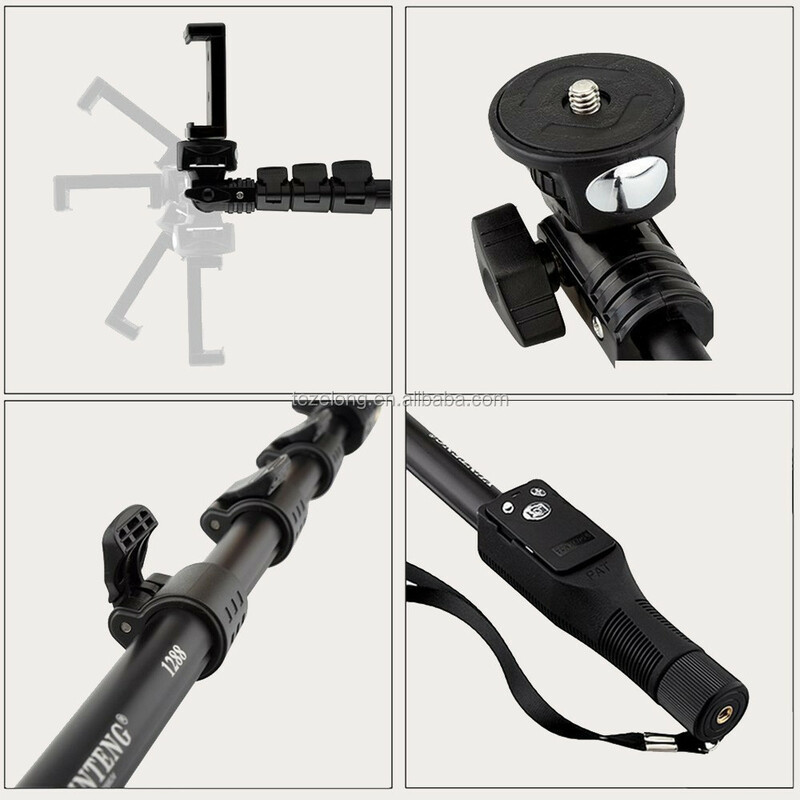 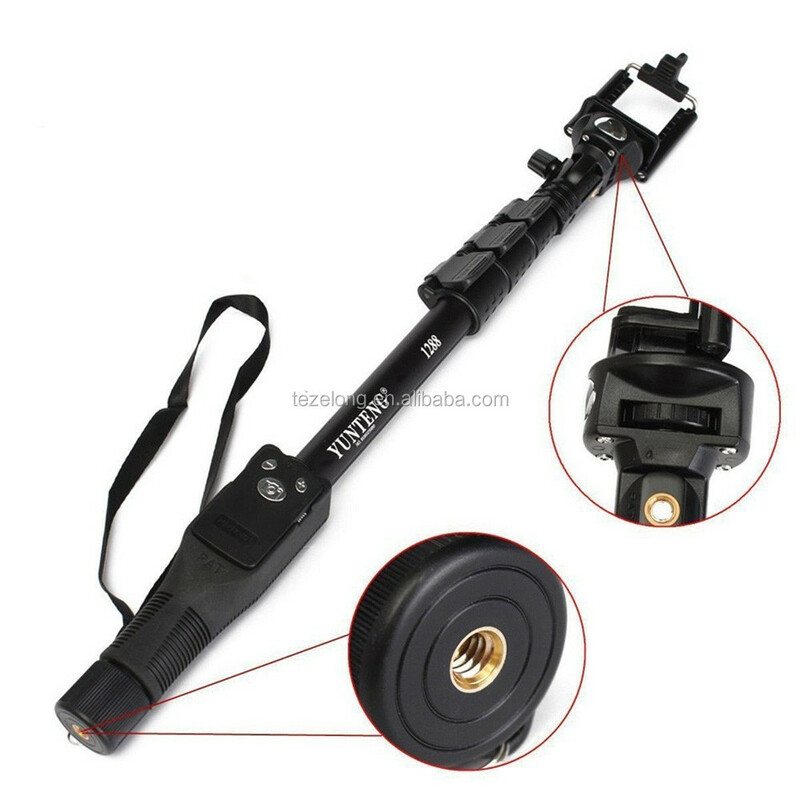 This Item is not including the cameras and the yunteng 228 mini tripod,thanks!